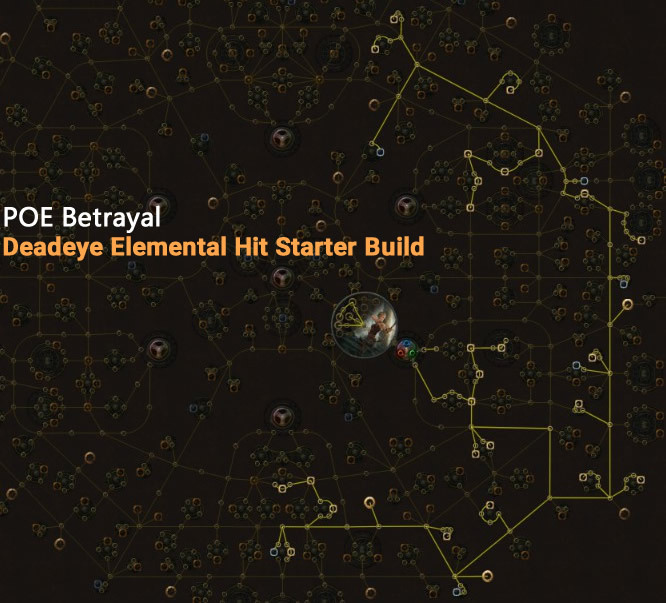 This build need a low budget, and it will cause an impressive damage. 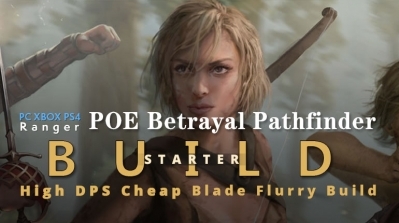 A good choice for novice players. 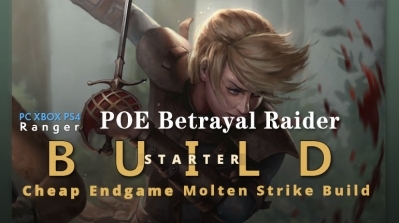 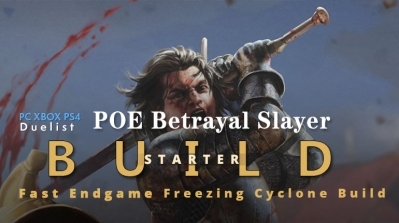 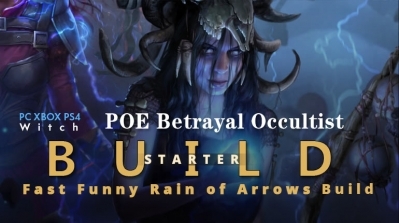 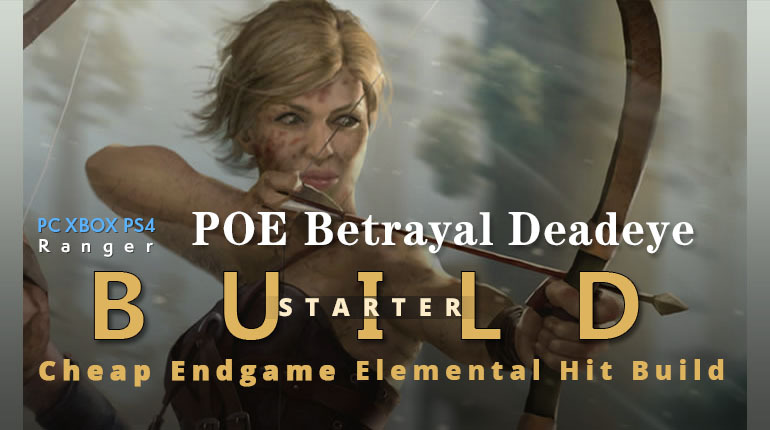 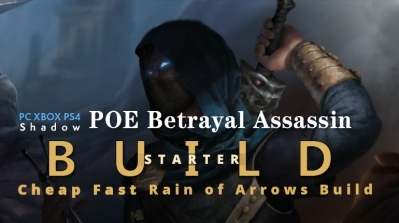 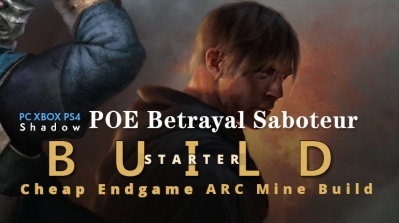 Today, Grinding Gear Games announced that a new expansion was in the works called "Betrayal". 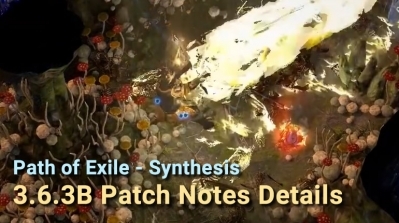 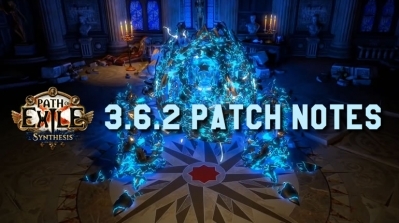 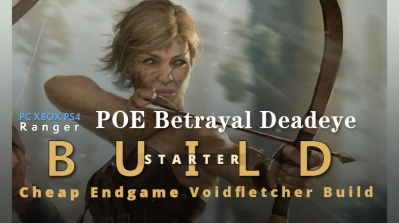 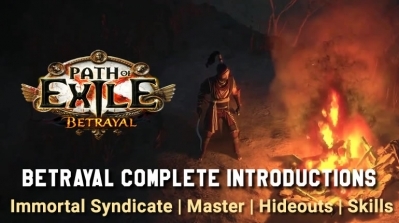 In Betrayal, you will find old "Masters" vanishing and being replaced by new ones, alongside a challenge league that deals with the rise of a group known as the "Immortal Syndicate." 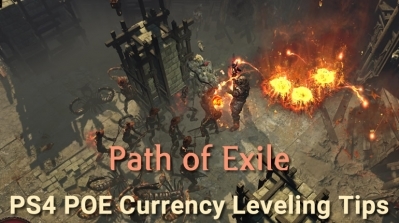 These two elements are no doubt related.